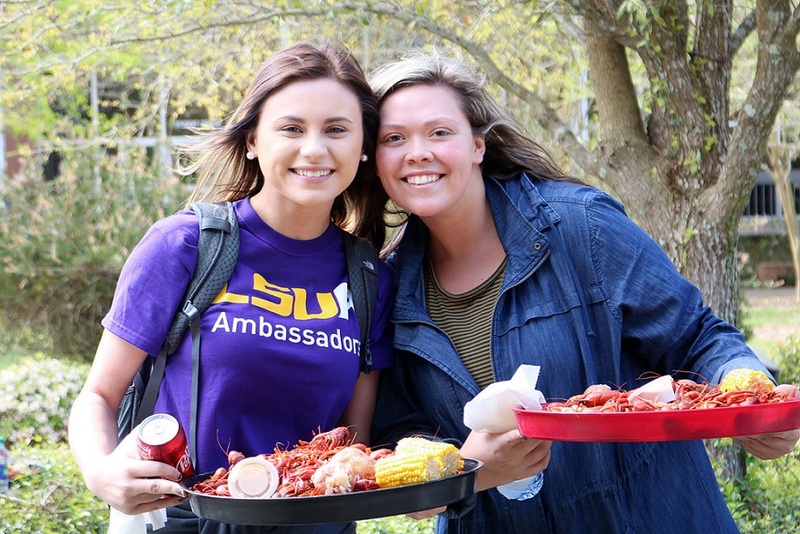 The LSUA Foundation is a nonprofit organization that advocates and supports educational excellence at LSUA. The Foundation cultivates private financial support and supports the university’s contributions to higher education in Central Louisiana. 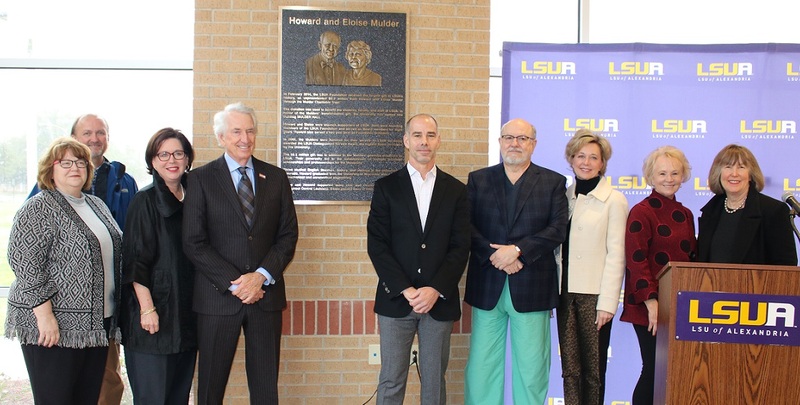 Spencer Martin is the current Chair and is joined on the Executive Committee by Chairman-elect Lawrence Searcy; Aloysia Ducote, Immediate Past-Chair; Chancellor Guiyou Huang, and Foundation Executive Director Melinda F. Anderson. Once a General, Always a General! As LSUA Alumni you are part of our family and we want to know what you are doing now! Whether it was the starting point or ending point in your education…LET US KNOW!!! Click below to update your Alumni Information. 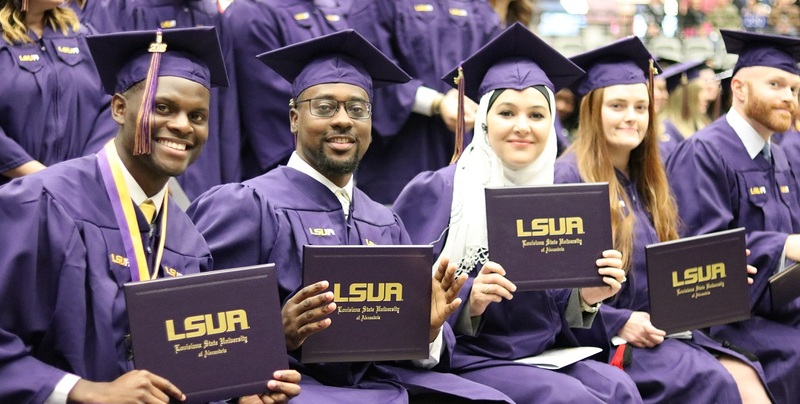 LSU Alexandria is fortunate to have generous donors that provide scholarship funds to assist students in meeting their educational goals. Endowed scholarships are scholarships where the disbursements are based on earnings from the invested donations. Non-endowed scholarships are scholarships where the disbursements are based on donations received that year. Scholarships are limited to fund availability. Thanks to the generous support of Mark and Yuvonka Brown, more students will have the opportunity to attend LSUA with financial assistance. 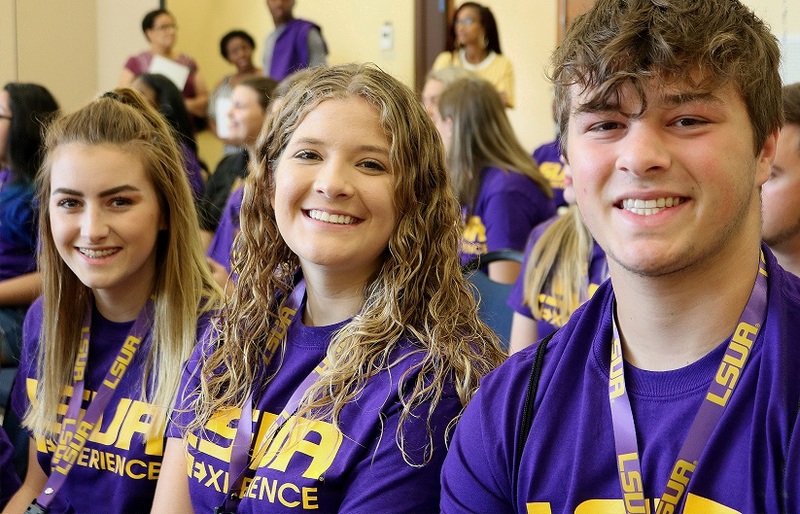 The mission of the LSUA Foundation is to build philanthropy, advocacy and support for educational excellence at LSUA.